We’ll start the day (normally 10.30am) with tea or coffee and M’hencha cake where you will be given your Little Soap Company goody bag, lunch voucher and notes for the day. The morning is spent quickly talking you through the theory and making demo batches, but we believe you learn by doing, so you’re let loose after lunch to get your hands messy mixing your own batches! You’ll go home laden with your creations and all the skills needed to either make soaps for your friends and family hereon in or even take it a step further and create your own small business… soap making is one of the few hobbies that costs very little to set up (around £30 in base oils, gloves, goggles and a thermometer – other equipment you’ll already have at home). And the day doesn’t end there….  we are not going anywhere and we are passionate in wanting the world to use proper soap – so if you get stuck when you get home or a few months down the line have any questions then you’ll have our numbers and email and we love to hear how you’re going and to keep in touch and will help with any glitches or questions! 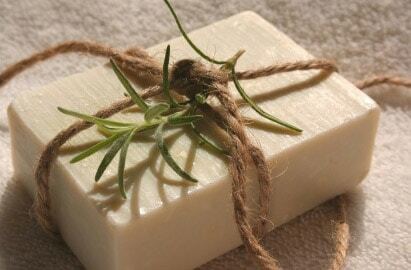 We also offer for you to take home on the day, starter packs to get you going soon as you get home – they include everything you need, weighed out and measured to make one super large batch of soap. No waste, no waiting for orders if you’re itching to get started, and no having to buy in bulk. – all you need to add is bottled water – if you wanted to infuse your water with tea bags or herbs you can do that too…. all will be explained on the course day! – Little Complete Starter Pack: £45 (incl VAT) * Let us know before your course if you want one of these and we’ll ensure we’ve got one ready for your to avoid disappointment and so you can get making soon as you get home!